The launch of SimCity was anything but smooth. Due to massive demand and what must have been a shaky online infrastructure, the PC title launched with server issues that prevented thousands of players from enjoying the game they paid a full $60 to experience. That, however, won’t be the case with the recently announced The Sim 4. This new project will be a single-player focused game, not requiring a constant connection to the internet. This news was delivered during today’s EA earnings call, which detailed the success the company has seen over the past year. 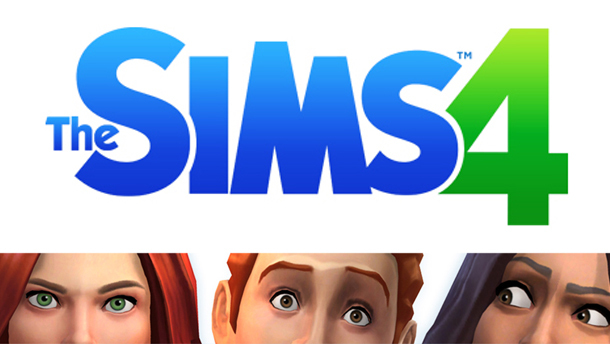 When tackling the Sims franchise, it was revealed that 150 million games in the series have been sold since 2001. That’s not exactly an insignificant number, so you can expect quite a bit crowd with the fourth game makes it to the market. Thankfully, the online functionality will only be a limited part of the game. There will be integrated community features that will affect the moment-to-moment action, but the always-online connection that almost sunk SimCity will be absent here.